Professor Teresa Scassa earned Insight Grant from the Social Sciences and Humanities Research Council and will delve into the underdeveloped area of online data ownership to examine who can control and reuse publicly accessible online data. 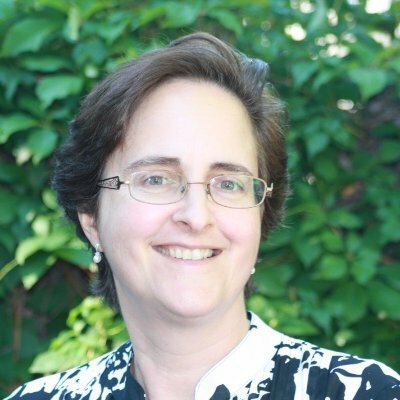 Professor Scassa, Canada Research Chair in Information Law and Policy and a Centre’s Faculty member, earned $189,916 from the Insight Program for her project entitled "Developing a Public Interest-Based Approach to Ownership, Users' Rights and Privacy Interests in Publicly Accessible Platform Data". Many online platforms host huge volumes of data that are publicly accessible, and include things like photographs and personal data. But the law on ownership, control and reuse of publicly accessible data is underdeveloped. The proposed research will provide a detailed legal and interdisciplinary analysis of competing claims for how publicly accessible data can be used and controlled. Professor Scassa and her team will examine rights of ownership and control, the rights of web users, and the privacy rights of contributors of online data. Professor Florian Martin-Bariteau, is a collaborator on an Insight Grant project led by Yasmin Jiwani of Concordia University, entitled “Virtual graveyards and cybermemorials”. SSHRC’s Insight Program aims to support and foster excellence in social sciences and humanities research intended to deepen, widen and increase our collective understanding of individuals and societies, as well as to inform the search for solutions to societal challenges. Congratulations to Professor Scassa and Professor Martin-Bariteau!